99 is a composite number. 99 = 1 x 99, 3 x 33, or 9 x 11. 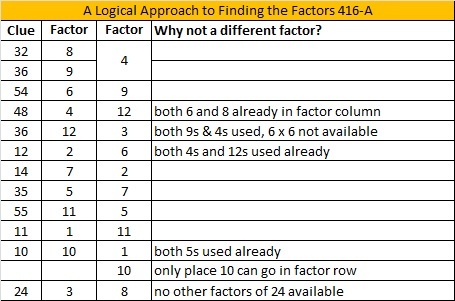 Factors of 99: 1, 3, 9, 11, 33, 99. Prime factorization: 99 = 3 x 3 x 11, which can also be written 99 = 3² x 11. 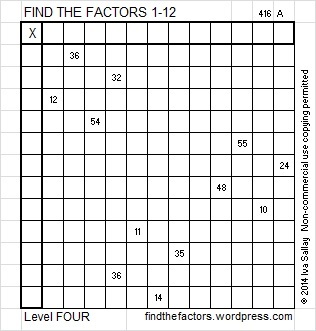 Sometimes 99 is a clue in the FIND THE FACTORS 1 – 12 puzzles. Even though it has other factors, we use only 9 x 11 in the puzzles. ← 98 and What Do You Do When You Get to the End of a Shoe Lace?